A few weeks ago I made a diagram of what I wanted in my life – something definable I could label as success. I mean, what does success really mean? There’s no list in the world that lays out a very specific idea. There are generalizations, like being rich, famous, happy, married, or whatever you’ve heard, but nothing detailed. The amounts of wealth vary, as do the definitions of happiness and fame. For me, I’ve struggled with the pressure to be successful my whole life, most of it self-inflicted. But I had no notions of what that success would look like. How dumb is it to go chasing something with no parameters? Very dumb. In order to escape this faceless demon of undefined success, I decided to create the diagram. 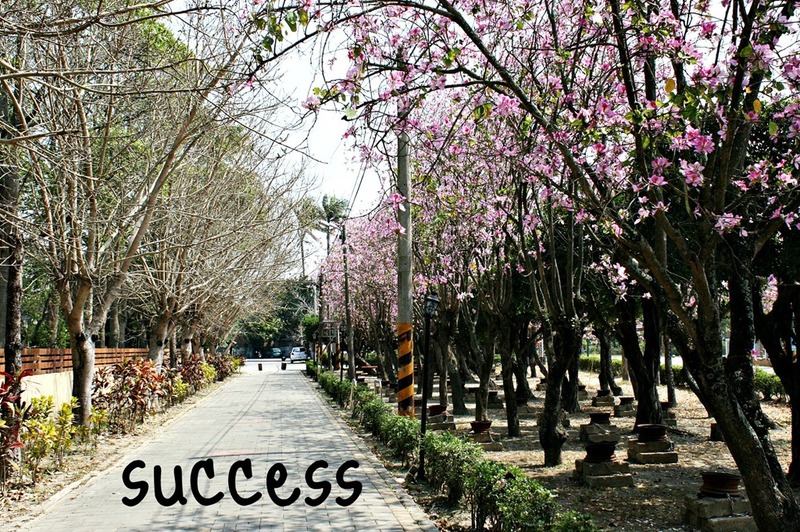 What would success look like for me? What did I hope to accomplish that I could label as having been successful in that area, and by extension, in life? Here are a few things from my diagram (some of them were too personal to include). There you have it. Notice that most of these are money or lifestyle related, and none of them involve a certain education, job, or amount of fame. Per my definition, success is an ongoing thing. It’s not a destination, it’s a way of traveling. Some of these things I can start right away, and say, “I’m successful now,” which is really rewarding. I still struggle with wanting the normal ideas of success, like being famous or super rich, but I know deep down that I wouldn’t be any happier in that lifestyle, and it would create more problems than it would fix. If you made a diagram, what would success look like for you?